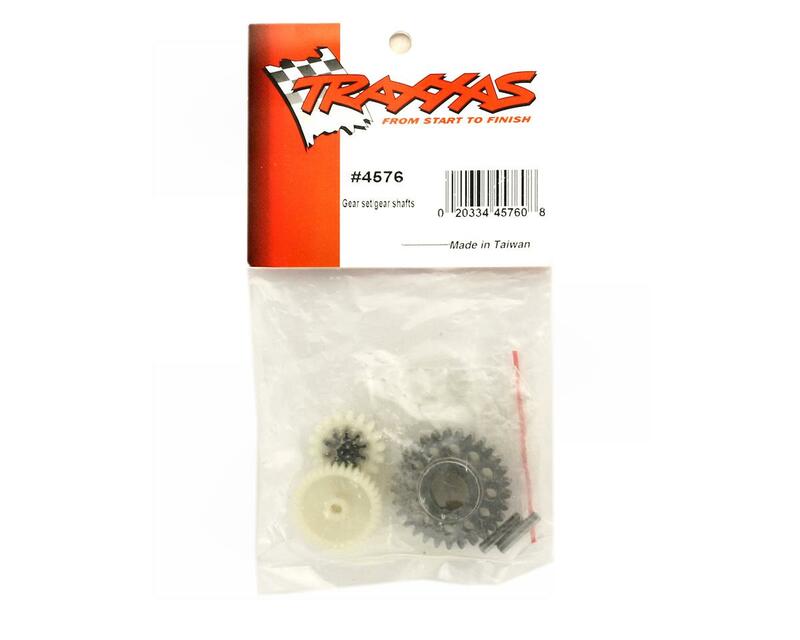 This is a replacement easy start gear set from Traxxas. 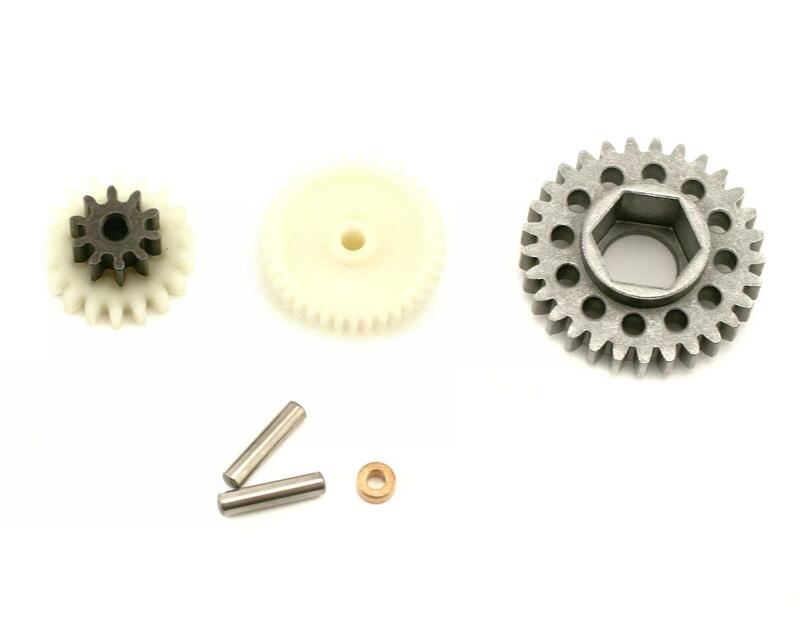 These are all the gears, and shafts you need to rebuild your easy start. Set does not include the one way bearing.